It’s only taken 87 years for the Spanish chain to open a hotel outside Spain and it hasn’t strayed very far. Just 100km inside the Portuguese border to be precise. We expect this cautious start may pave the way for more ambitious acquisitions in Portugal and perhaps further afield. 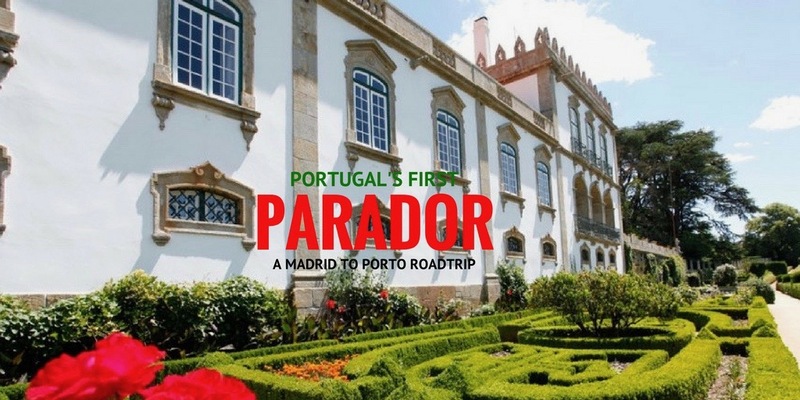 We’re already including the new Portuguese Parador in a number of our itineraries. As you know we have years of experience offering combined Spain & Portugal trips with themes including Jewish heritage and Michelin-stars plus we always enjoy visiting Lisbon and Portugal in a private capacity. This new Portuguese Parador offers a lovely bridge property between the central Spain and central/northern Portugal regions – both of which are well-worth visiting. Here’s just one of the routes that takes in this brand new member of the Parador network. Start out in the Spanish capital, Madrid, which is home to some of Europe’s best museums, parks, plazas and eateries and is more than deserving of any visit. We love the triangle of art museums but you can enjoy a foodie-themed visit or an architectural-led tour also. 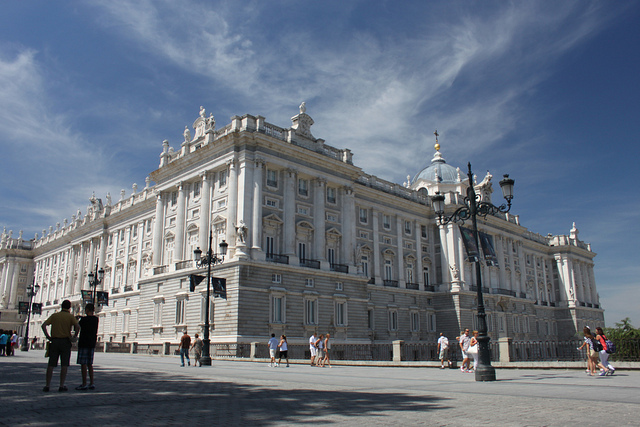 Check out our recommendations here and you can stay in one of our dozens of downtown recommended hotels in Madrid or at the nearby Paradors of Chinchon, Aranjuez, La Granja and even Segovia if you prefer to avoid the crowds. When you are ready to move on from the capital, collect your hire-drive after breakfast (we can also arrange a private driver). 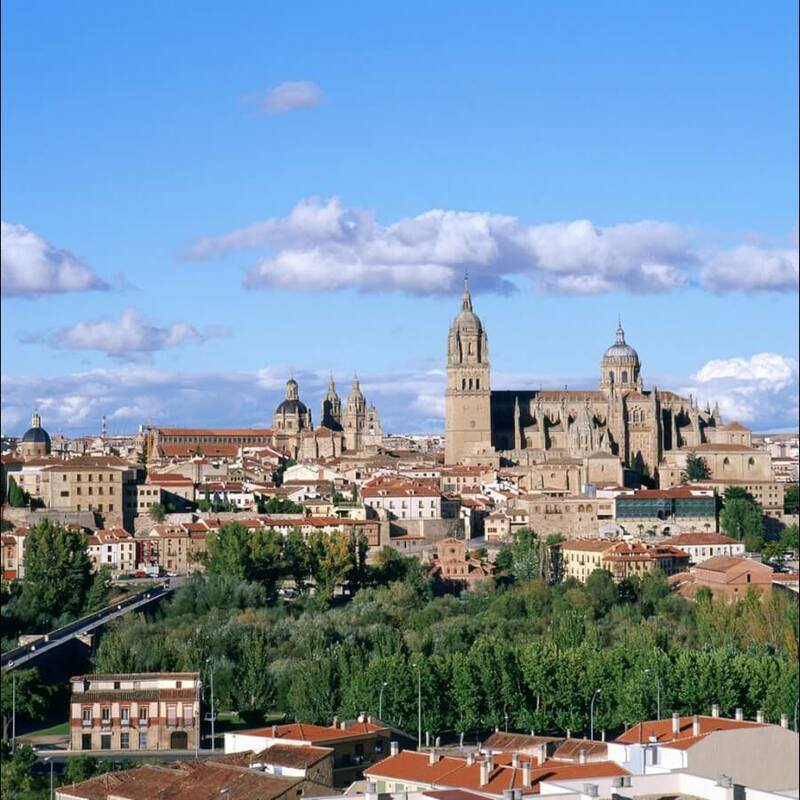 Set the GPS for Salamanca and enjoy one of the most beautiful university cities we’ve ever seen. The university dates from 1094 so it’s seen its share of people come and go. Stay at the Parador across the Rio Tormes to enjoy wonderful views of this World Heritage City. 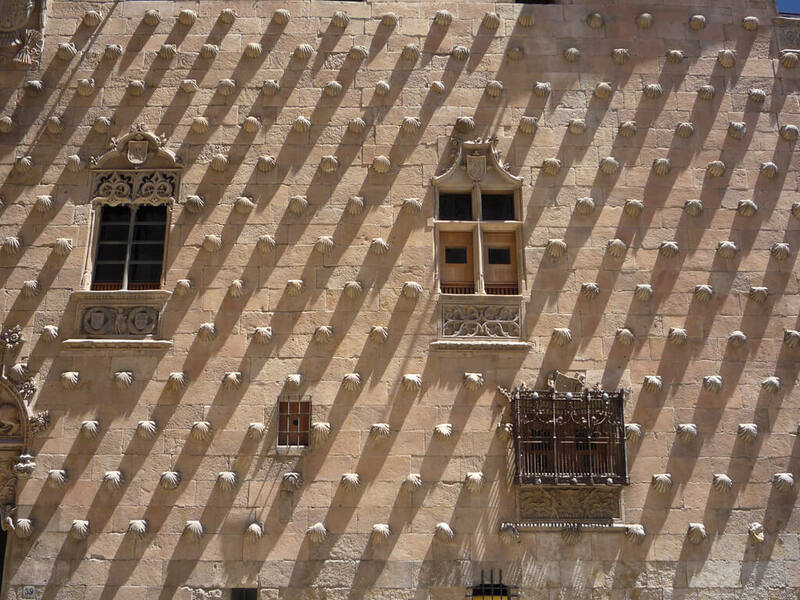 The Parador itself is a modern structure but you’ll forgive us if you book Room 601 or 602 and enjoy the silhouette of Salamanca at dusk and the wonderfully light spires as you’re tucked up in bed. Wherever you stay, make sure to see the Roman bridge, the Plaza Mayor, the House of the Shells, the two cathedrals, the university façade and we always recommend climbing the tower by the Jesuit university. Yesterday you downsized from Madrid to Salamanca and today we’re downsizing again. 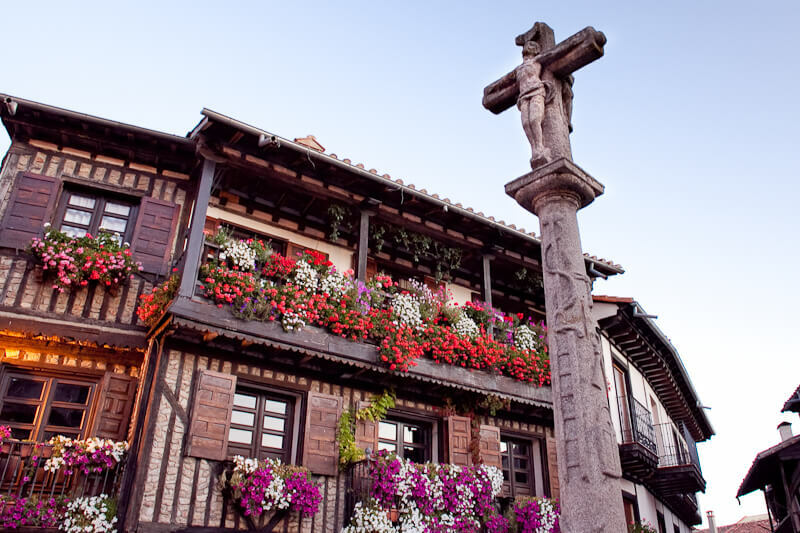 Set the GPS for La Alberca after breakfast at your hotel and after the 60 min drive you’ll be enjoying a morning walkabout in the first rural village in Spain to be given National Historic Heritage status. With a population that pre-dates the Romans, it’s not surprising that this town has connections to every major family and event in the region. We love it because there’s nowhere else where you can absorb history simple by standing in a square – like here. If you are lucky you’ll coincide with one of the many religious and cultural fiestas unique to this location – but even if you arrive on a quiet day you can still while away a few hours strolling the narrow wooden-beamed streets and enjoying the unique atmosphere. Remember to keep a lookout for the picturesque village pig that roams free. Unforgettable! When you are ready for road, we suggest you hop in the car and make the 40 min drive to the fortified town of Ciudad Rodrigo. If you have the energy, you can enjoy a walk around the 2km perimeter of walls. If you’d prefer to restrict the legwork, we recommend a visit to the cathedral. You should also take in the very unusual Museo del Orinal which is a private collection of 1,300 chamber pots from all over the world started by José Maria del Arco who was a well known character in the town. When hunger beckons, head for the Parador – a former castle – to enjoy the last of Spain’s wonderful jamon and cured meats – as you are just 25 km from the border with Portugal. 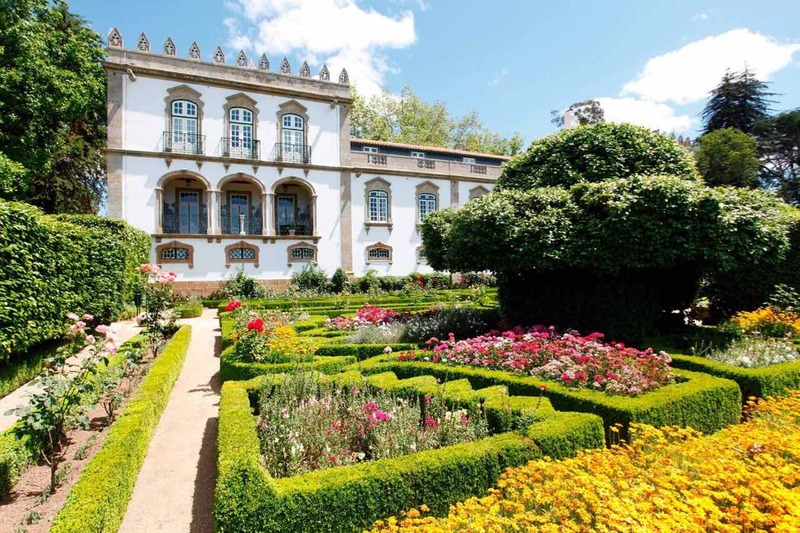 After a coffee in the wonderful Plaza Mayor, set the GPS for the Parador Casa da Insua and prepare yourself for some of the great creature comforts in Portugal’s central region. You’ll love this hotel! 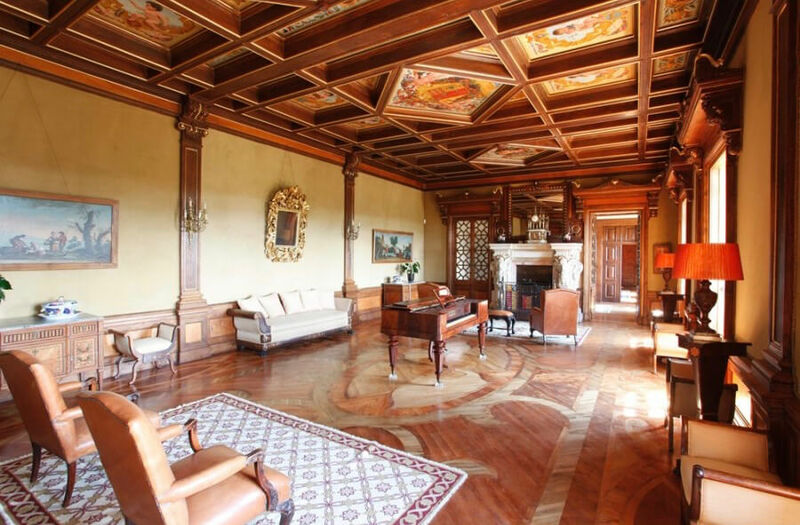 For starters, the building is a stunningly maintained 18th century manor house with baroque features. From the tastefully decorated bedrooms and suites to the small chapel, museum, the blacksmiths workshop, a proper wine cellar and wonderfully romantic gardens that boast a magnificent magnolia from the mid 19th century and an important variety of centennial camellias – you will feel you have been transported to another time. The restaurant offerings reflect this heritage with a modern twist. 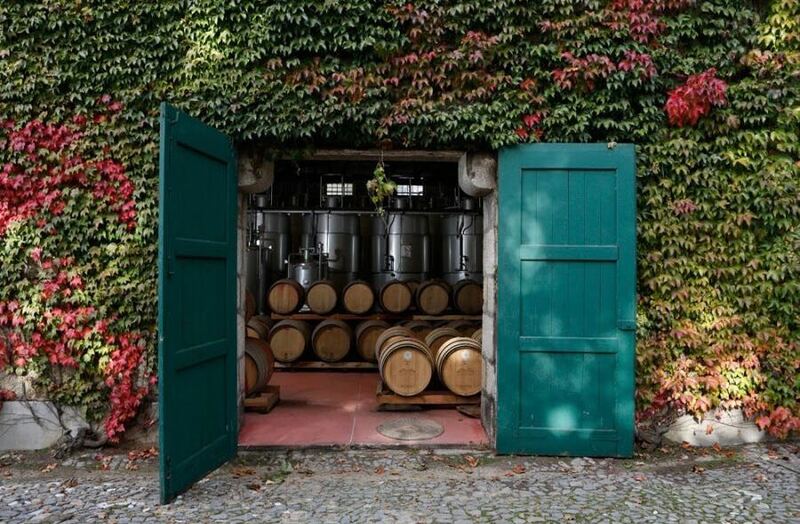 Look out for the hotel’s own orchard and olive grove produce on the menu, taste the wonderful cheeses produced on site and of course, the Dão wines from the hotel’s own vineyards on the grounds. Don’t forgot to try goat which is a local specialty and is brilliantly prepared. Gastronomy fans can book into workshops and tastings from everything from wine, cheese and jam-making. You’ll find dozens more activities here too including tours of the ice-maker and forgery. And the very extensive gardens and grounds offer plenty space for gambles and strolls. Do we have to leave? Yes, you do. Once your batteries have been fully recharged and you are ready for pastures new, set the GPS for Coimbra. What? Another World Heritage university city? Only 315 km separate these two centres for education but the history differs greatly. The University of Coimbra was established in Lisbon in 1290 and only moved permanently to its current location in 1537. The old university square couldn’t be more different to the Plaza Mayor in Salamanca and both are well worth seeing. This city on a hill has many university traditions and you’ll see many students walking about Harry Potter style with cloak on. (You’ll find this in Salamanca too but less frequently). 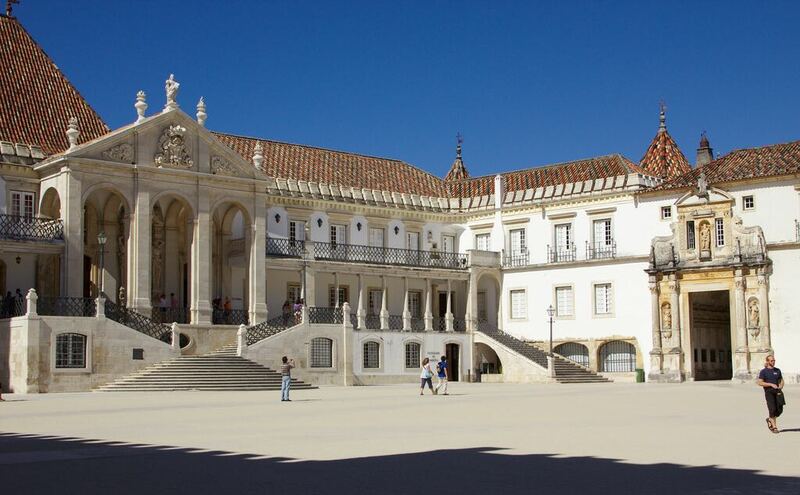 The Coimbra university library is a joy to view – do make sure to get tickets. And just as we recommend you overnight in Salamanca to enjoy the wonderful Churriguera features by night, we 100% recommend you spend the night at Coimbra to soak up the wonderful baroque architecture by night. How better to enjoy these views than by staying in one of the hotels with a rooftop view of the city. You may wish to take in a Fado show while here. 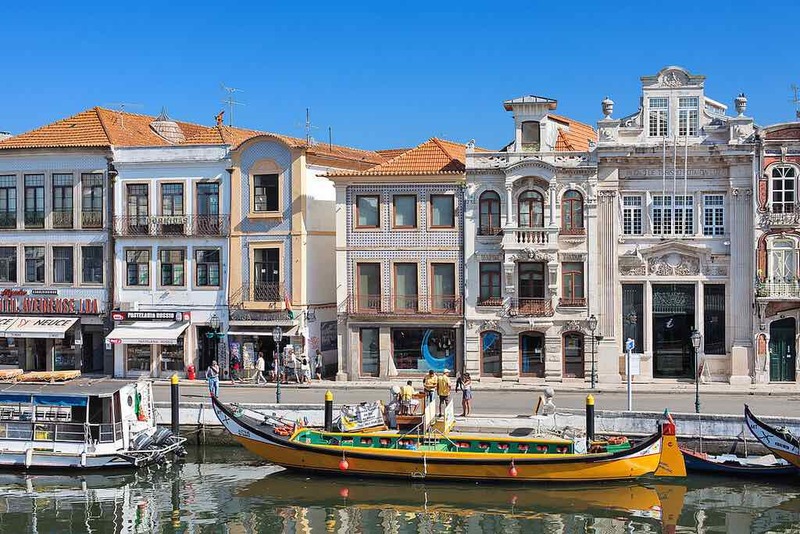 Next day after another wonderful breakfast with that amazing Portuguese coffee and pastries (you’ll be addicted to both of these by now), make the short 45 min journey to Aveiro – known as Little Venice. We recommend you take a boat trip in one of the pretty and large gondolas (known as moliceiros) on the colourful canals and enjoy lunch in this elegant old town. Check out the wonderful boat houses, the flea market, the intricate cobblestone pedestrianised streets and the food market is worth a visit too. Leave mid afternoon to reach Porto before nightfall. 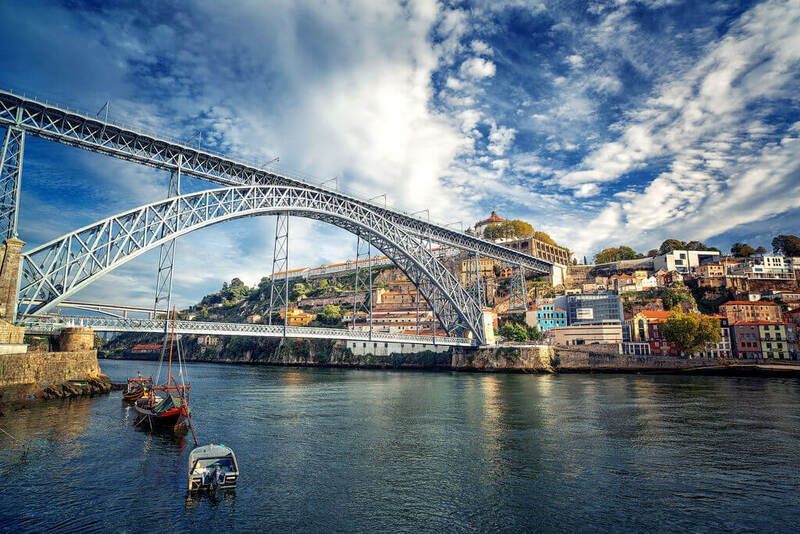 We hope you have enjoyed this itinerary suggestion that embraces both Spain & Portugal. 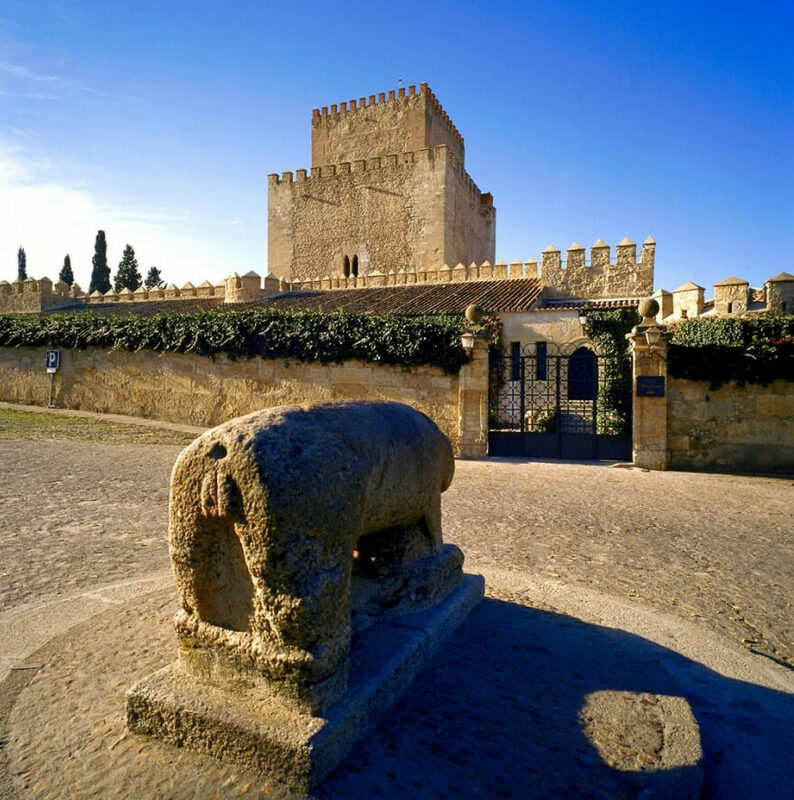 If you’re not familiar with the Parador chain, you should check out our recently published Guide to the Most Impressive Spanish Paradores. Posted in Accommodation, Castilla Leon, Madrid, Paradores, Portugal and tagged Aveiro, Casa da Insua, Ciudad Rodrigo, Coimbra, House of Shells, La Alberca, Livraria Lello, Luís de Albuquerque de Melo Pereira e Cáceres, Madrid, moliceiros, Parador, plaza mayor, Porto, Portugal, Prado, Royal Palace Madrid, Salamanca, self-drive holiday, Spain, Venice, World Heritage list, Zona Ribeirinha.